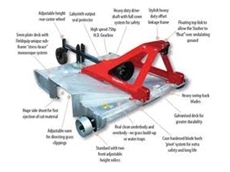 The SD-Series Side Discharge Rotary Slasher is a unique slasher designed for orchards. 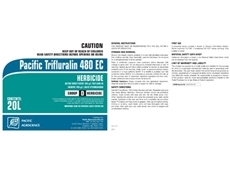 A per-emergence Herbicide for premium control of annual grasses and some broadleaf weeds in specific horticultural and agricultural crops. 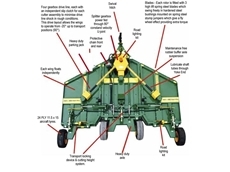 The 490 Eagle Wing Series Cutter is the idea grass cutter for the harsh extreme of bush grass environments. 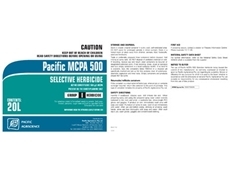 Precision control of broadlead weeds with MCPA 500 Selective Herbicide. 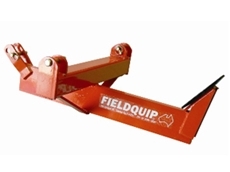 Fieldquip manufactures and provides provide quality, versatile products that are safe and easy to use around the farm. 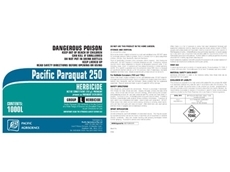 Advanced Pacific Paraquat 250 Herbicide delivers control for comprehensive range of grasses and broadleaf weeds. 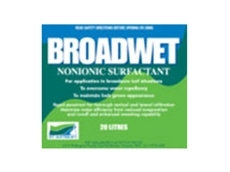 Broadwet from SST Australia is a blended, non-ionic soil penetrant that improves the penetration and infiltration of applied irrigation water. 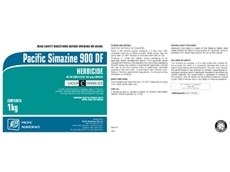 Simazine 900 DF Herbicide controls weeds in chickpeas, orchards, vineyards and other horticultural fields. Australian prestige rural properties - Get the best advice before you buy or sell a NSW or Australian farm or acreage. 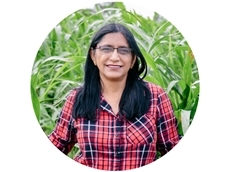 Riverslea Seeds is a family owned, agricultural business specialising in the production of pasture grass seeds, primarily rhodes grass and buffel grass. 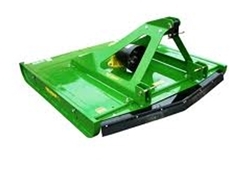 Badboy Mowers was established in 1998, and supplies strong, durable, zero turn mowers. 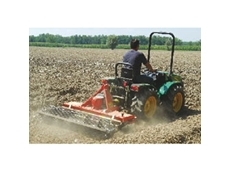 Our Mowers and accessories are designed to be user friendly, with an emphasis on ease of maintenance, profitability and long life. 25/03/18 - John Lloyd to retire from chief executive role at Horticulture Australia. 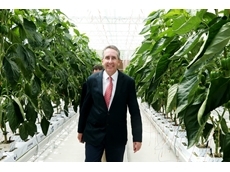 28/11/17 - A new Centre for Horticultural Science will be launched at The University of Queensland in 2018. 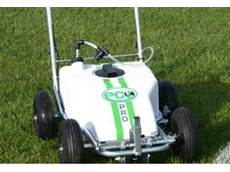 22/08/11 - Swancorp presents the Impact Eco Line Marking System, a line-marking system for grass and hard surfaces that use ready-to-use paint with no additional water or mixing required. 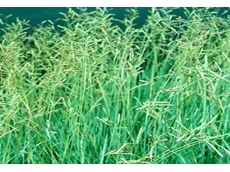 14/12/10 - Riverslea Seeds specialises in the production of pasture grass seeds, primarily Rhodes grass and Buffel grasses. 10/08/10 - Green Life Turf is a licensed grower of turf varieties such as Sir Walter, Palmetto and Empire. 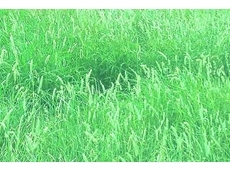 09/08/10 - Green Life Turf is a Sydney-based supplier of turf grass varieties suitable for home and commercial lawns. 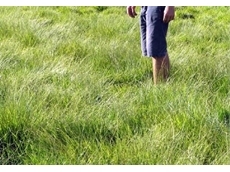 06/08/10 - Green Life Turf is a quality grower and supplier of turf grass varieties in Sydney. 05/08/10 - Green Life Turf specialises in the supply of a wide choice of turf varieties. 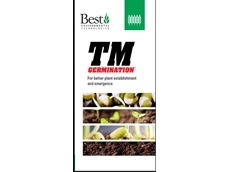 03/08/10 - Those interested in transforming their backyard into a full blown lawn garden, now have a wide range of lawn supplies to choose from.